Renting a property is now becoming the norm. With house prices in and around London forever increasing more and more people are turning to the rental market. 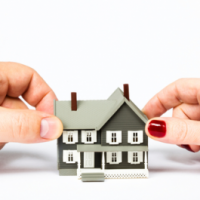 It is however important that landlords and tenants are aware of their rights and obligations to ensure that there are no disputes. 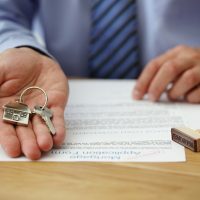 Unfortunately the number of disputes between landlords and tenants is increasing with many cases now ending up in court. 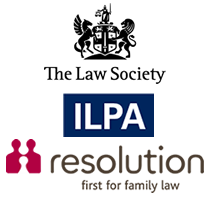 This includes for example cases with respect to landlords failing to repair a property, failing to ensure that correct notices are served, failing to protect deposits and illegally evicting a tenant. 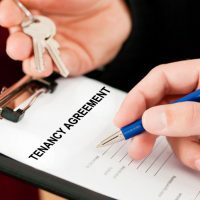 Landlords are also now more commonly issuing court proceedings against tenants who fail to pay their rent, who refuse to leave after being given the correct notice and for causing damage to the property. Here at Advantage Solicitors we offer A FREE HALF HOUR no obligation appointment to discuss your matter and advise you about your options.